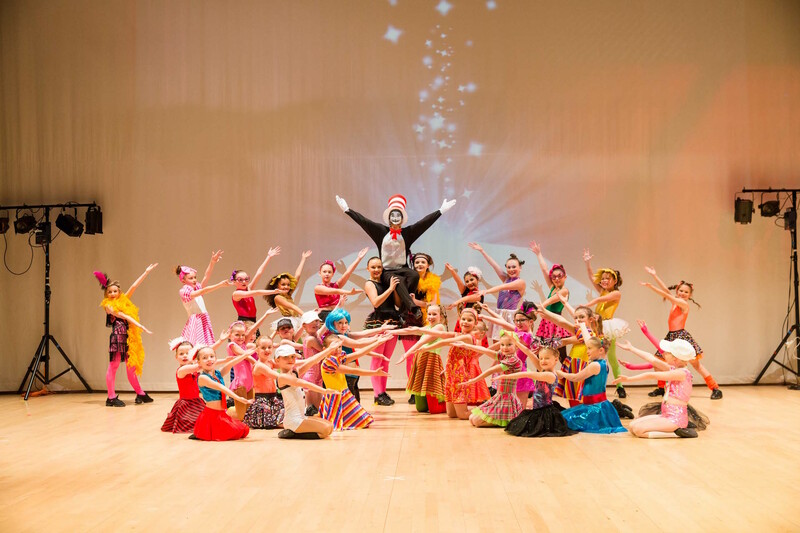 The Theatre Parade is Jaykays Dance Company’s Drama and Musical Theatre Class. 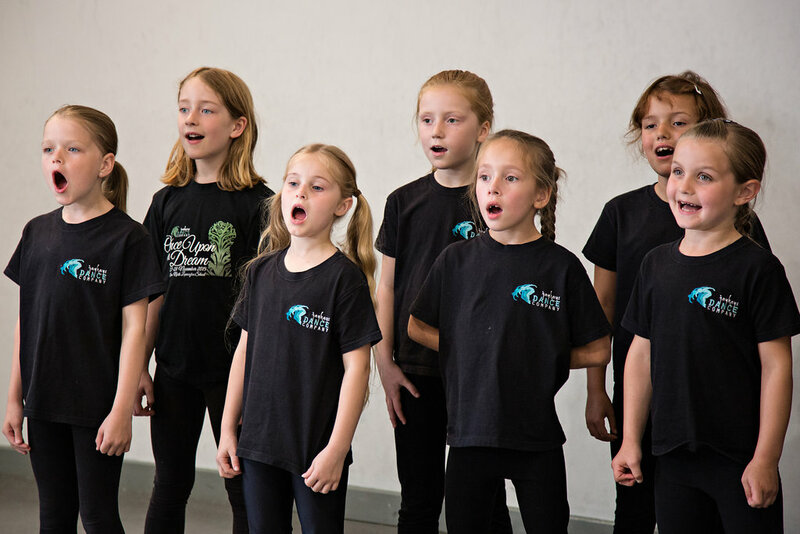 The class started after we offered several Musical Theatre workshops during the school holidays which had such a positive response. The students begin the class with a dance warm-up and a vocal warm-up. They strengthen and train their voices as they sing songs from stage and film. Working together in groups they learn vocal harmonies and vocal arrangements as the teachers encourage them to be confident with their own sound and to have fun with different arrangements. The students thoroughly enjoy acting out scenes from various plays and narratives and spend time working on characters, emotion, body language and facial expressions. 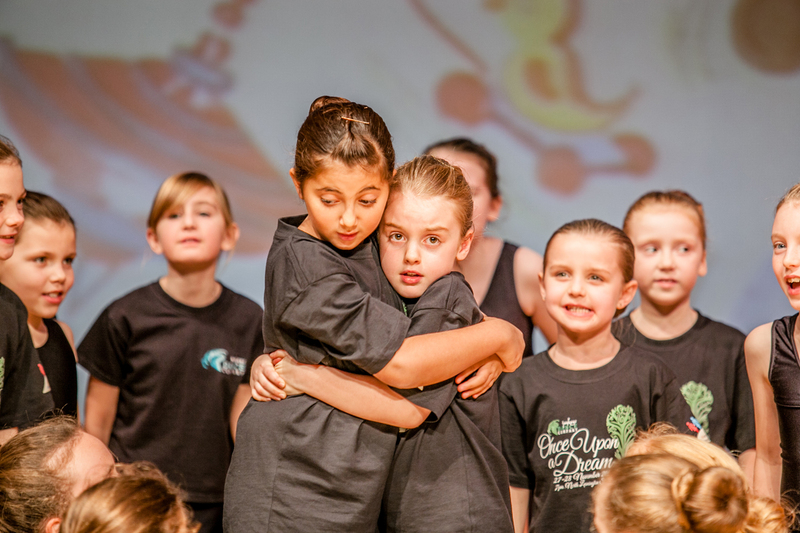 With drama activities and improvisations students are encouraged to let go of all inhibitions and use their own imaginations, creativity and free expression. The speaking and drama exercises in the class are a fantastic way of getting the students to speak out loud in front of their peers and be confident with their own voice. The classes are also another way of exploring language and widening student’s vocabulary as well as introducing them to new texts, poems and narratives. 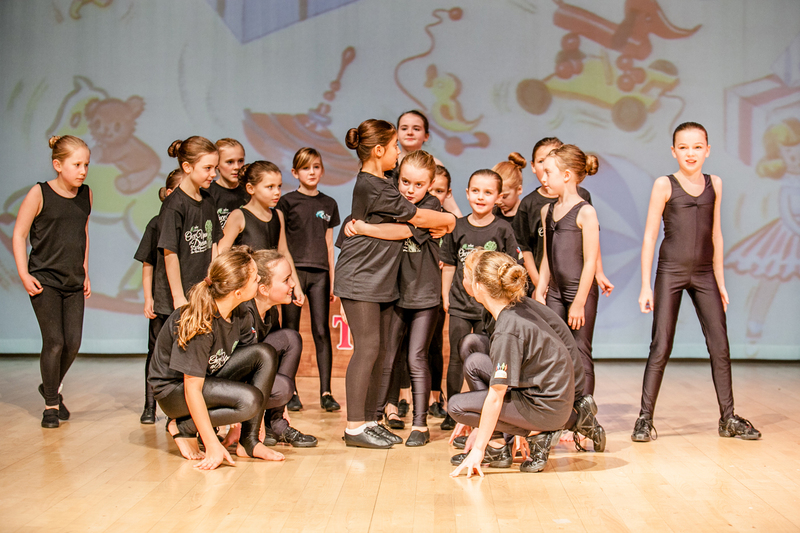 The Theatre Parade classes are led by our wonderful Musical Theatre teacher Fran. As well as being an acomplished dance & MT teacher, Fran has starred in West End shows including Starlight Express & Shout! 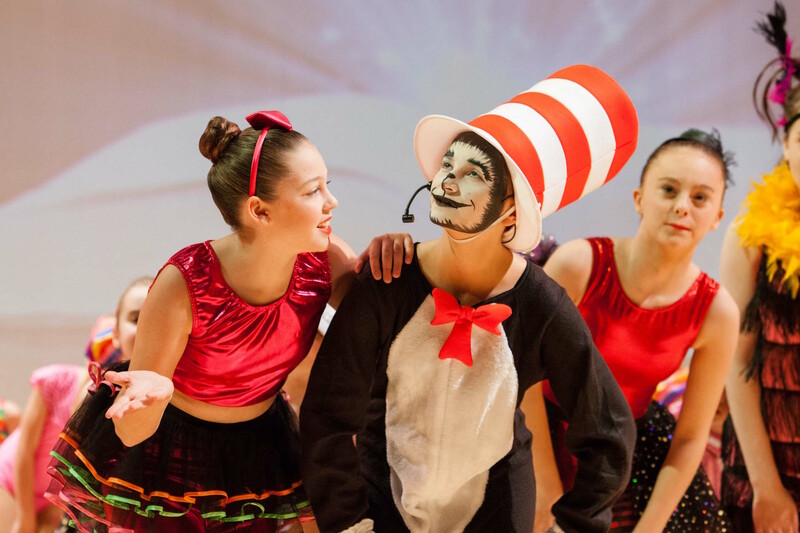 Students have many performance opportunities including thier own section in our annual show as well as IDTA musical theatre and LAMDA examinations. 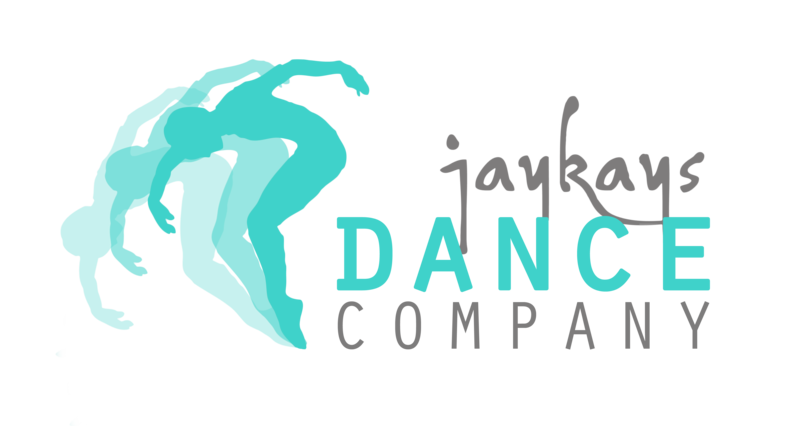 Jaykays Dance Company is a Leamington Spa based dance school offering classes in IDTA Ballet, Tap, Modern Jazz, Freestyle, Musical Theatre and Acrobatics.